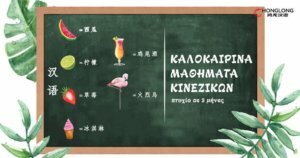 If you do not want to lose touch with Chinese language in the summer months, you can attend summer classes. 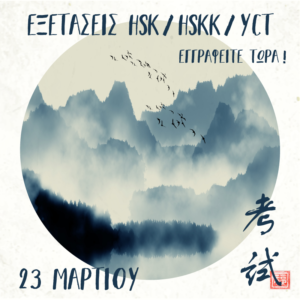 Our school provides the opportunity for anyone wishing to attend Chinese language courses regardless of their learning level (HSK, HSKK, YCT, BCT). 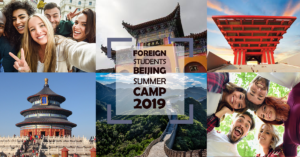 Courses will take place in June, July and September, and in the end you will have covered all the material so that you can pass your HSK 1 first Chinese certification exam! The classes begin June 19th and will have 5 teaching hours each week. Every Tuesday and Friday 18:00 – 20:30. Register now for the intensive summer course by completing the form below. or text us from the Chat when its active.